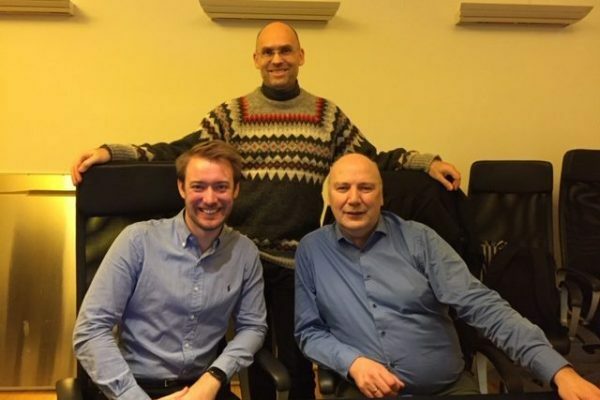 Aksess Innkjop AS, develops procurement software system aims to simplify and digitised the purchasing process in the Norwegian public sector. The government directive on public sector automation led to a huge spike in demand for their product. Aksess Innkjop had a small but highly competent 2 person development team in Norway. Naturally, the team was unable to handle the overwhelming demand. Today, the team has grown to two Senior Full Stack developers. 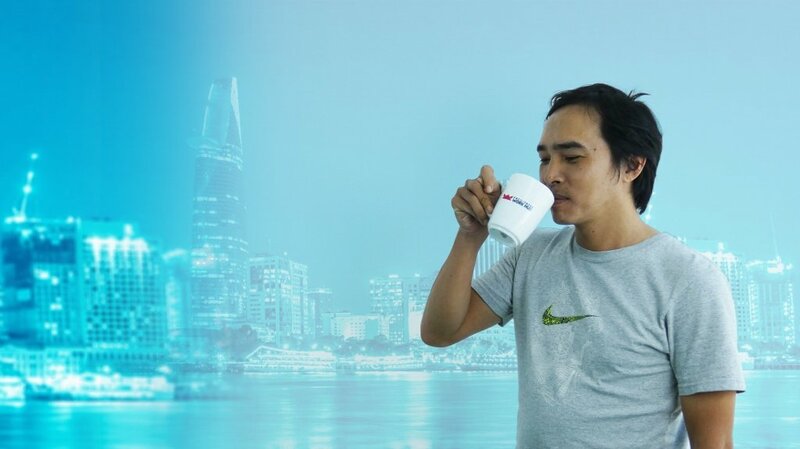 As with our service, the developers in Vietnam work together with the team in Norway as equal members and not as a separate unit. 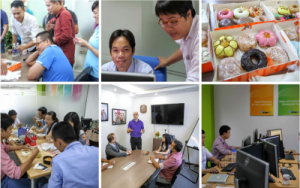 As part of our service, our Norwegian facilitator works with consolidating the teams in Vietnam and Norway to create a better and efficient collaboration.